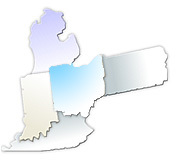 ChiroHealth-Ohio, Ltd was established in 1996 as a regional group Independent Physicians Association (IPA) Network of chiropractic physicians. 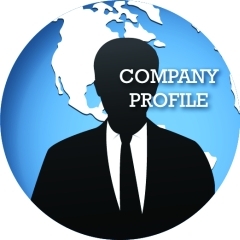 We work with major insurance companies and self-insured erisa plans. If you are a Chiropractic physician that is licensed and in practice, you are eligible to applied to become a preferred ChiroHealth-Ohio provider.Please fill out your personal contact information by going to our contact page, to send your request for a credentialing packet. 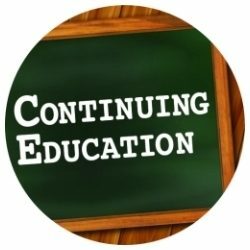 Continuing Education programs for license renewal, courses and workshops that are designed to provide Chiropractic Physician with Quality Educational - CE hours. ChiroHealth-Ohio was founded with the goal of creating a partnership between patients, chiropractic providers, and the managed healthcare community of Ohio for the purpose of delivering the highest quality chiropractic care in the State. 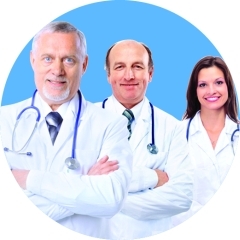 Our current group of providers in Ohio, as well as Indiana, Kentucky, Pennsylvania and Michigan, are continually evaluating the changing the health care industry. ChiroHealth-Ohio endeavors to create innovative solutions to the challenges of today's rapidly changing health care marketplace, and set standards of quality care and service, while maintaining the cost of delivery.